OUR CHARTER is to build a unified integrated community; to support and strengthen our spiritual, health and moral fabric. 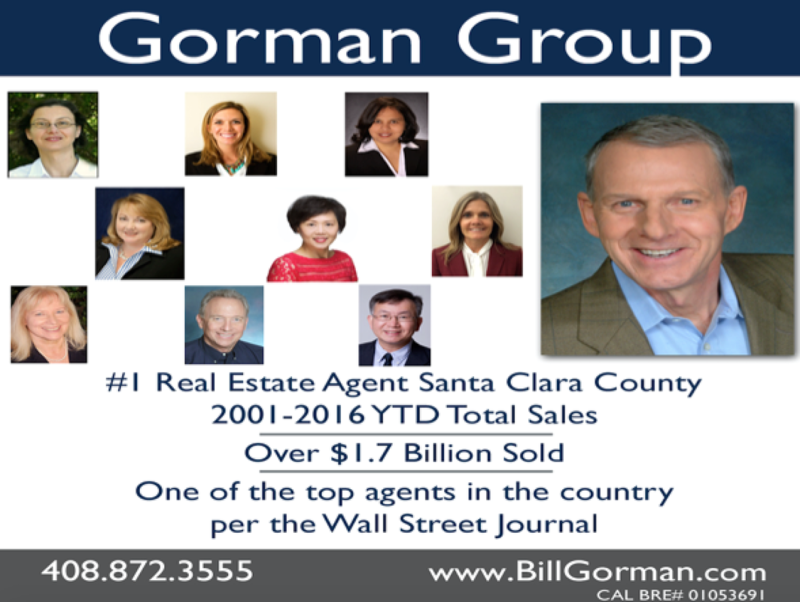 But, we do aspire to have a place in the next few years, with the intended target location being the immediate local area of Saratoga, Cupertino, Los Gatos, West San Jose, Campbell. When we embark on locating a permanent home, the concerns of traffic, noise, any adverse impacts to the local vicinity will be held to the utmost importance as we hone upon a location that is already zoned for religious use. We do want to be good neighbors and will do our best to ensure that it is a win-win situation for the local community and our members.